Well little Tommie Toughass has changed his tune. What the flunk ever! This putz got a rude awakening in capitalism. Here’s what I wrote of him and his decision at the time. These businesses rarely last, even in their Liberal Utopias. 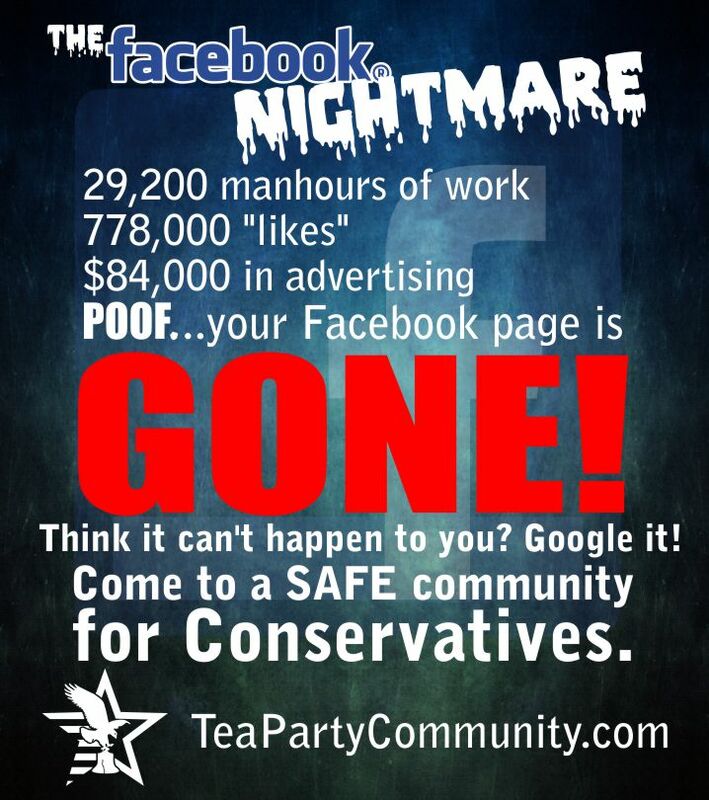 They eventually shut themselves down, as their Liberal policies implode on themselves. Half of the country just voted for Trump, and I suspect a lot more wanted to. Whether or not Cafe 8 1/2 loses half its business remains to be seen. Nevertheless, The Warners made a bonehead move. The Warners can play that game with stupid Leftists, but I know the Trump undercurrent was towing his boat under. I love the next part of the story. Because, the wife of the wannabe food Nazi explained why diners who support Trump are safe to return to the restaurant. 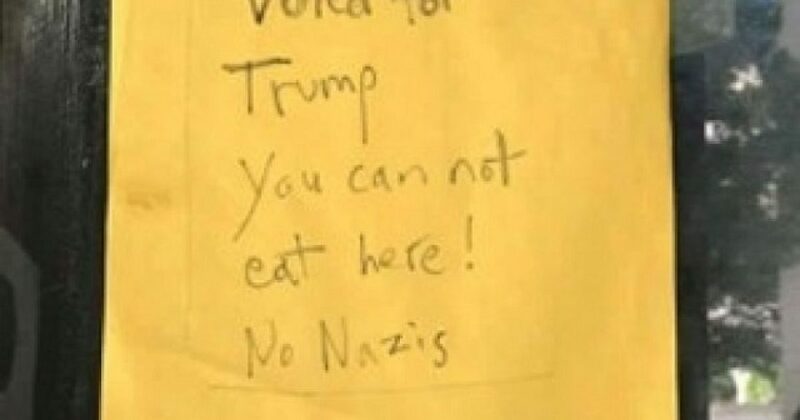 Jali Warner, Warner’s wife, told FoxNews.com the same on Tuesday, noting if a Trump supporter ate there, “we don’t put anything different in your food.” Neither could be reached for comment by phone this week because the phone consistently rang busy. Have I mentioned that Leftists are vile creatures who can’t even find happiness doing what they love? That’s because what makes Leftists happy is spreading misery to everybody.